2nd Generation Student of Bruce Lee. Certified Level 3 “Senior Instructor” through Efficient Warrior Wing Chun. Author of several books and articles on Jeet Kune Do, and Wing Chun. Featured in Empire Media’s “Mastering Wing Chun” series. Regular Contributor to Wing Chun Illustrated. 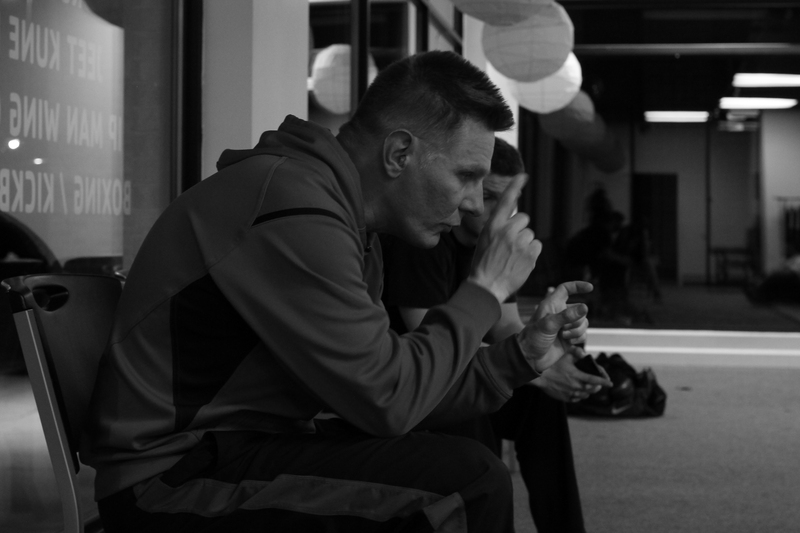 Jason is a leading authority in Jeet Kune Do and WIng Chun, an author of several books on the arts he teaches, and has been featured numerous times on TV and in Empire Media’s Mastering Wing Chun series along with his instructor, Tony Massengill. He began his training in 1981 and trained privately in Wing Chun throughout the 80′s in upstate New York. A longtime student in Jeet Kune Do of Lamar Davis, Jason started his formal training in Jeet Kune Do with Paul Vunak in 1989 and was also fortunate enough to train with Bruce Lee protege Ted Wong in the mid-90′s. He is now a senior instructor in the Ip Man Wing Chun Union and the co-founder of Cornerstone Jeet Kune Do along with Ted Wong student Jonathan Parsons. Forever a student, Jason continues to grow and learn even after over 35 years of experience. In March 2014 he met Wong Shun Leung student and master instructor, David Peterson of Malaysia. Greatly impressed with the Wong Shun Leung approach to Wing Chun, Jason has been busy learning that unique approach too.